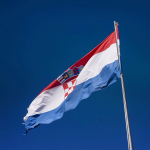 Statehood Day (Dan državnosti) is a holiday that occurs every year on 25 June in Croatia to celebrate the country’s 1991 declaration of independence from Yugoslavia. Statehood Day is an official state holiday. As such, many residents enjoy a day off of work. The conflict in former Yugoslavia reached its peak in the spring of 1991. Croatia and Slovenia declared their sovereignty a year before and held the first free parliamentary elections. However, at that time, terms sovereignty and independence were not synonymous. Croatia and Slovenia sought a peaceful way of breaking away from Yugoslavia. These two countries were interested in possibly creating a confederation of sovereign republics instead of one single nation. Meanwhile, there was a rebellion of Serbs in parts of Croatia. 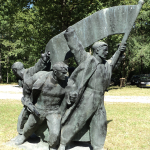 What remained of the federal government of Yugoslavia was completely paralyzed. In such circumstances, Croatia issued a referendum on May 19. Eighty-three percent of the voters replied to the referendum out of which 93.2 percent voted YES for Croatian sovereignty. The referendum offered two options. 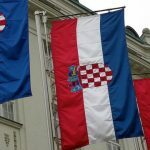 In the first, Croatia would become a sovereign and independent state, guaranteeing cultural autonomy and civil rights to Serbs and other minorities in Croatia, free to form an association of sovereign states with other former Yugoslav republics. 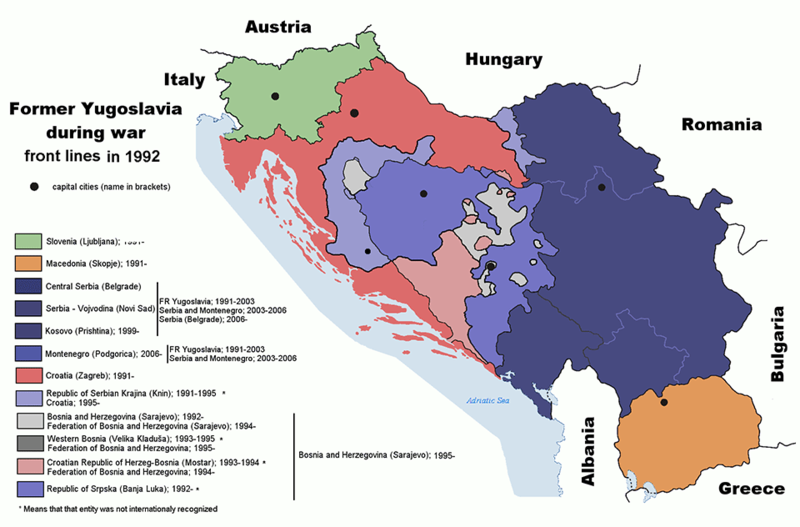 In the second, Croatia would remain in Yugoslavia as a unified federal state. 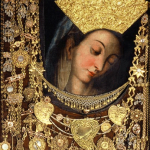 To this day, the referendum holds the record for the largest turnout in Croatian history and is one of the most significant Croatian historical events. On 25 June 1991, the Croatian Parliament met and adopted a Constitutional Declaration on the sovereignty and independence of the Republic of Croatia. The Croatian Parliament proclaimed the existence of the Republic of Croatia, until then a part of Socialist Yugoslavia, a sovereign and independent state. By this act, Croatia became an independent state, initiated the separation process from other Yugoslav republics and sought international recognition. In December 1991, Germany independently recognized Croatia and in January 1992 so did the rest of Europe, followed by the rest of the world. Typical state activities on this occasion involve speeches by the President of Croatia and other dignitaries, as well as commemoration of the Croatian War of Independence. 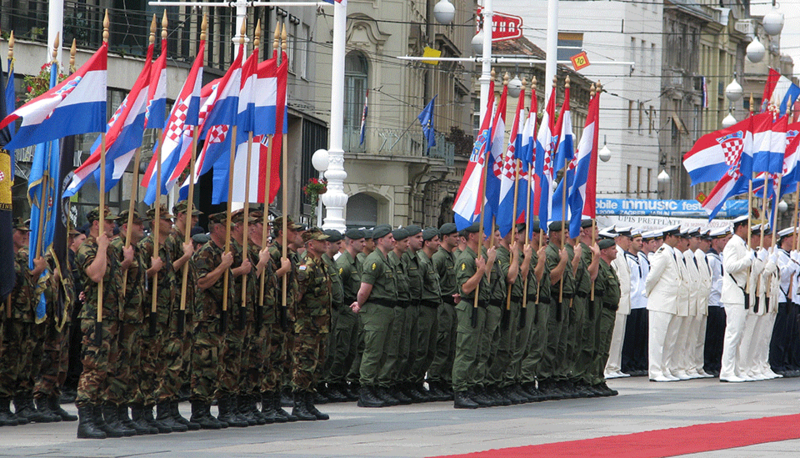 Also every year, the government holds a military parade at Jelačić Square in the country’s capital, Zagreb. The government also holds a meeting with the parliament and conducts ceremonial session to discuss matters related to the country’s international and internal affairs.